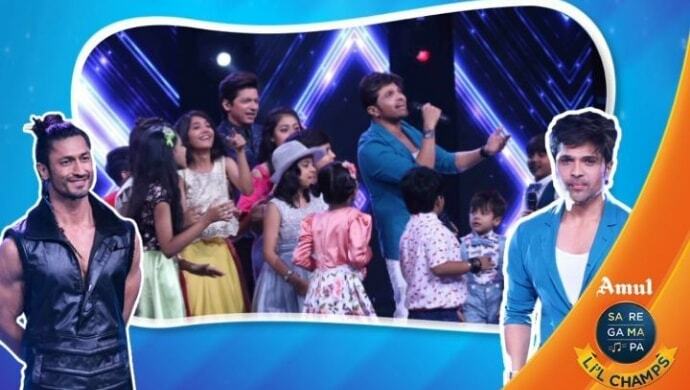 Making everyone sit up and take notice, powerhouse performers Vidyut Jammwal and Himesh Reshammiya joined Sa Re Ga Ma Pa Li'l Champs 2019 contestants. After a dhamakedaar Holi celebration, the latest episodes of Sa Re Ga Ma Pa Li’l Champs 2019 hosted music maestro Himesh Reshammiya and handsome Bollywood hunk Vidyut Jammwal. Himesh appeared as the guest judge on the Saturday episode and ended his visit with a bang on Sunday! As for the Commando actor made an appearance to promote his upcoming film Junglee. Vidyut even performed a stunt with little Jayas Kumar on his back while Himesh offered Anushka Patra a song in his upcoming film. Himesh promised Anushka that she’d do playback singing in The Xpose Returns and it won’t be dubbed by any other artist. Keeping up with his ritual of leaving us in awe of his performance, Bhavish crooned Ramta Jogi from Aishwarya Rai’s 1999 hit film. It would be safe to assume that Sugandha, indeed, is the nightingale of the show. She sang Chupke Se song and boy, aren’t we in love with her voice? Need we mention again just how stunning Anushka was? Her high-voltage notes in Parda Parda bowled us all over! Nepal’s melody boy Pritam took us down the memory lane with his performance on Sochenge Tumhe Pyaar… It was a 10/10 if you ask us! Little Aavya does it again! Wowing us all with a hatke performance on Mohabbat Buri Bimari, she easily bagged one of the best performers spot in the episodes. Saving the best for the last, Laisel was a surprise packet this weekend! As she crooned Kamli Kamli, we couldn’t help but cheer and clap for her throughout her stage presence. Which of these performances is your favourite one? Did you like any other contestant’s performance? Let us know in the comments box below. 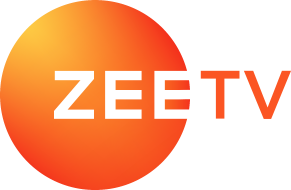 Catch all episodes of Sa Re Ga Ma Pa Li’l Champs 2019 now streaming on ZEE5. Having Them Monday Blues? We Recommend A Popcorn Bucket With Ranveer Singh-Sara Ali Khan's Film Simmba To Beat Them! Anupriya And Keshav's Relationship To Lead To A MAJOR Revelation In Tujhse Hai Raabta?